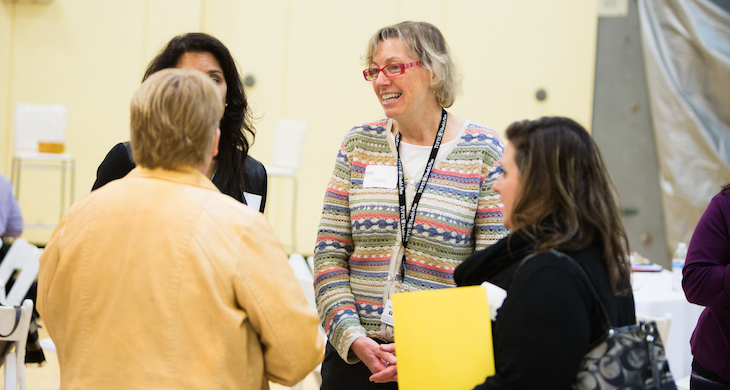 The latest headlines, accolades, and press across all of our practices. 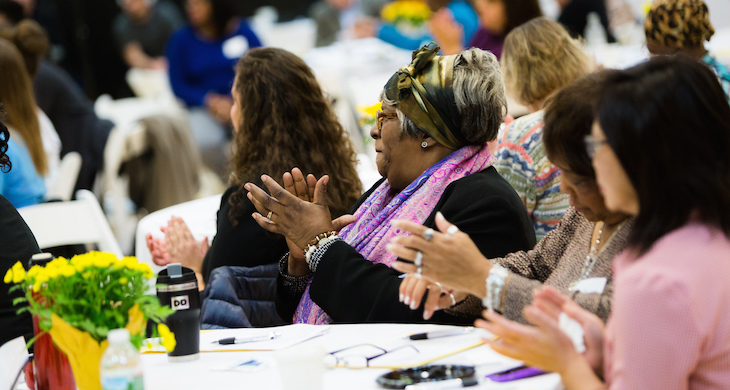 The Nov. 16 presentation recognized the work of caregivers and gave them the opportunity to speak about their experiences with the elderly. 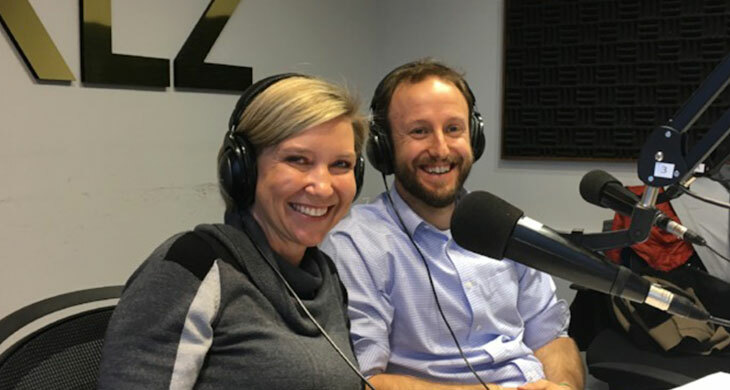 Dr. Brienne Loy and Tyler Hanna, Clinical Team Manager at Iora Primary care, speak about Iora's innovative approach to medicine. 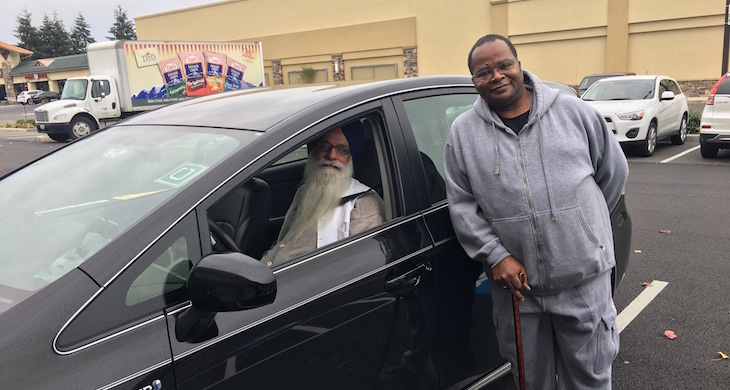 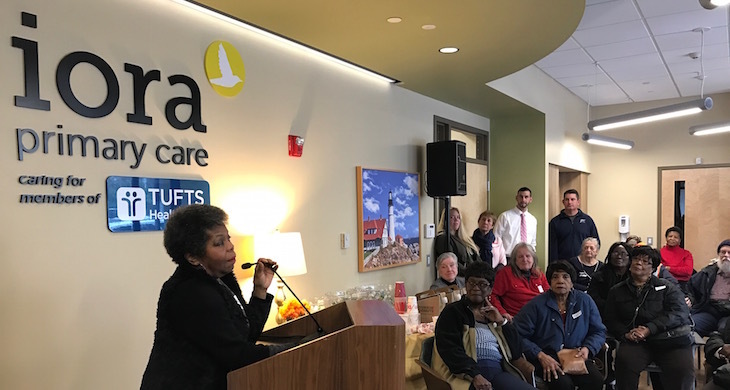 4,300+ Uber Rides Coordinated by Medical Group for Medicare Patients Across U.S.
Iora Primary Care celebrates our one year anniversary in Hyde Park - Boston. 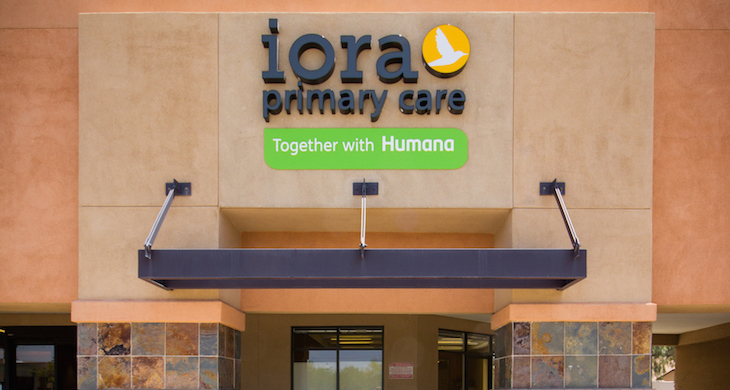 Iora Primary Care adds two locations in the Phoenix, AZ area.